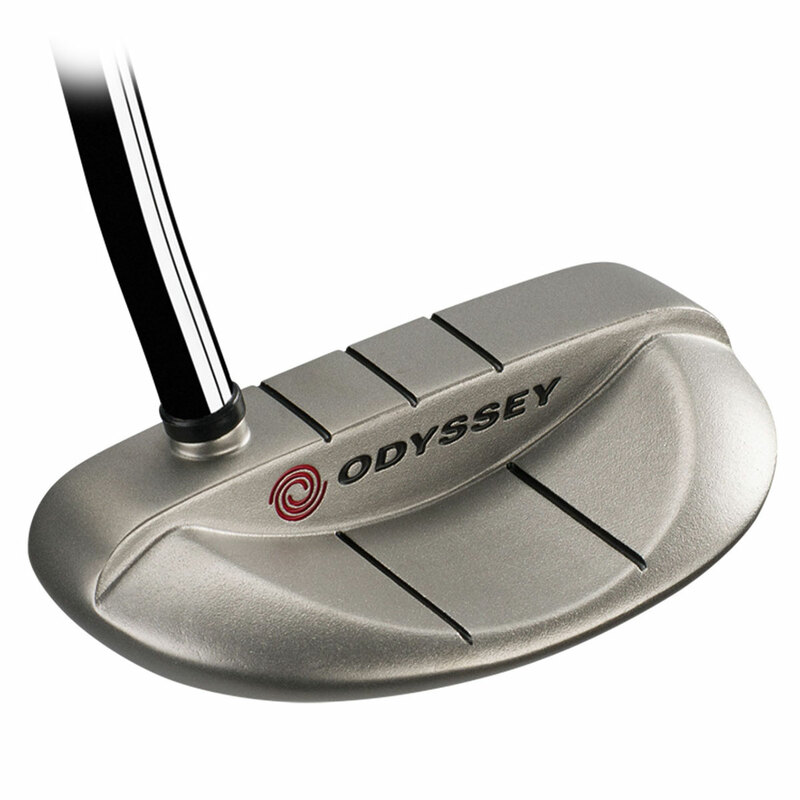 Drain your putts like the professionals do using the brilliant Odyssey Pro Rossie Putter. 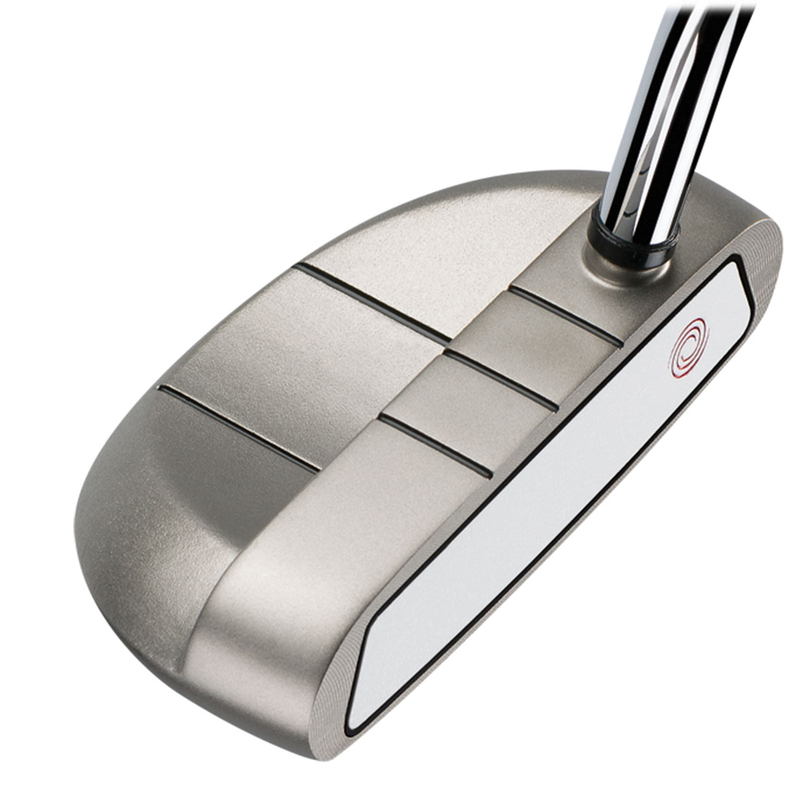 This Tour proven putter incorporates an improved White Hot Insert which enables even the highest demands of the elite to be met and is now available for you! This improved insert has offers more constant acoustics and responsive feel across the face which helps to improve your chance of sinking more putts. 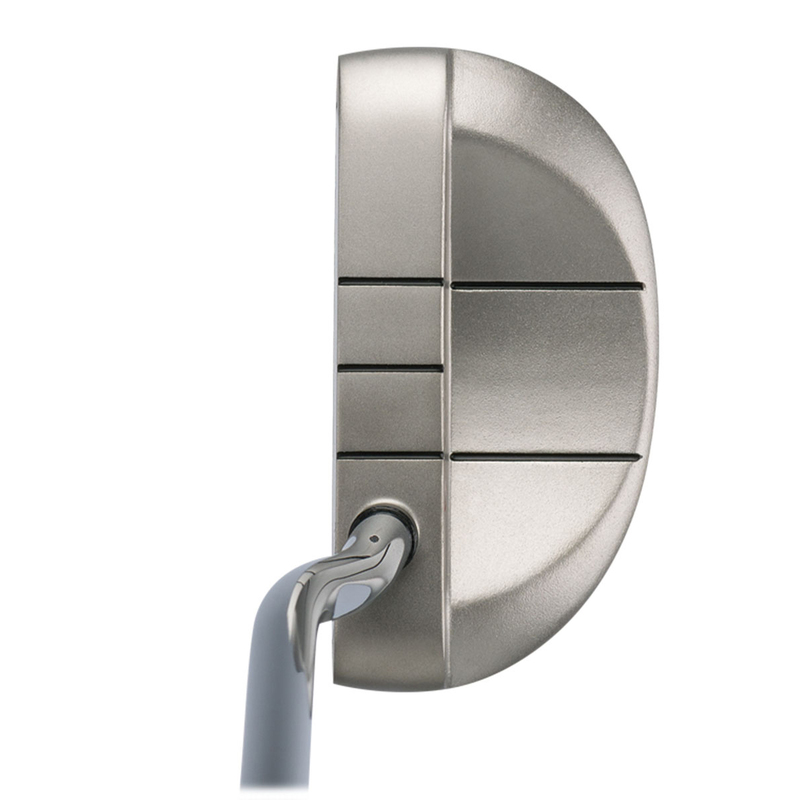 This Rossie putter has a single dash on the sole of the club which indicates the club is face balanced, ideal for the players who play with a straight back and straight through pendulum motion. 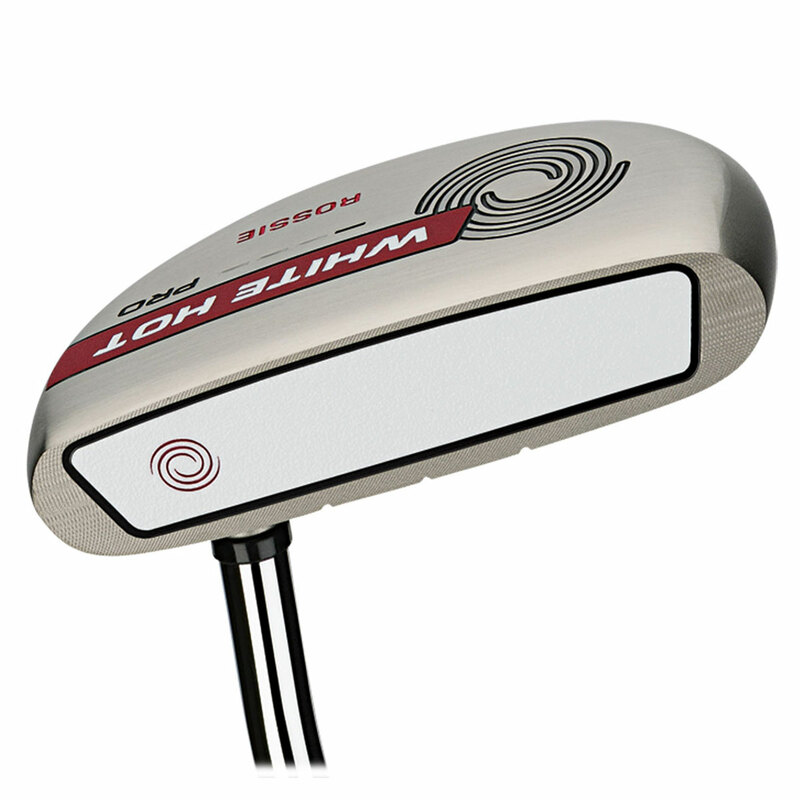 This White Hot Pro 2.0 Rossie putter also comes with its own branded head cover.